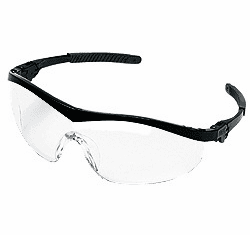 Crews Safety Glasses / GogglesCrews Safety Glasses / Goggles, Crews safety glasses, a division of MCR Safety, offers a unique combination of fashion and function for today's hard working professionals. 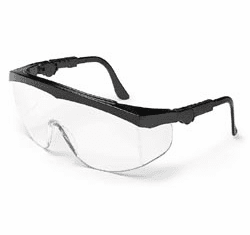 Crews safety glasses, a division of MCR Safety, offers a unique combination of fashion and function for today's hard working professionals. 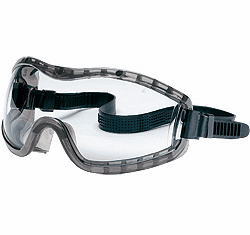 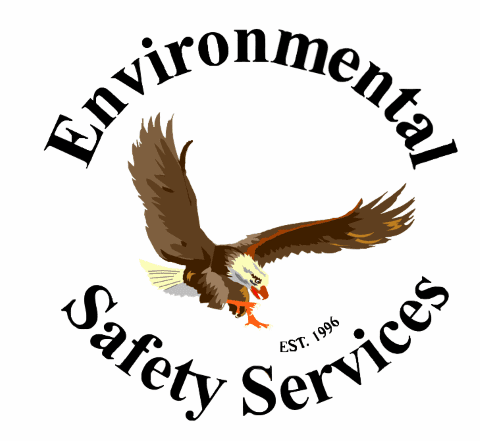 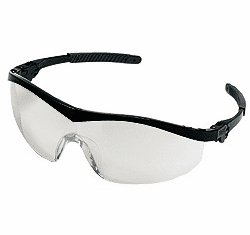 Crews Safety Glasses are available in a multitude of frame designs, colors and options. 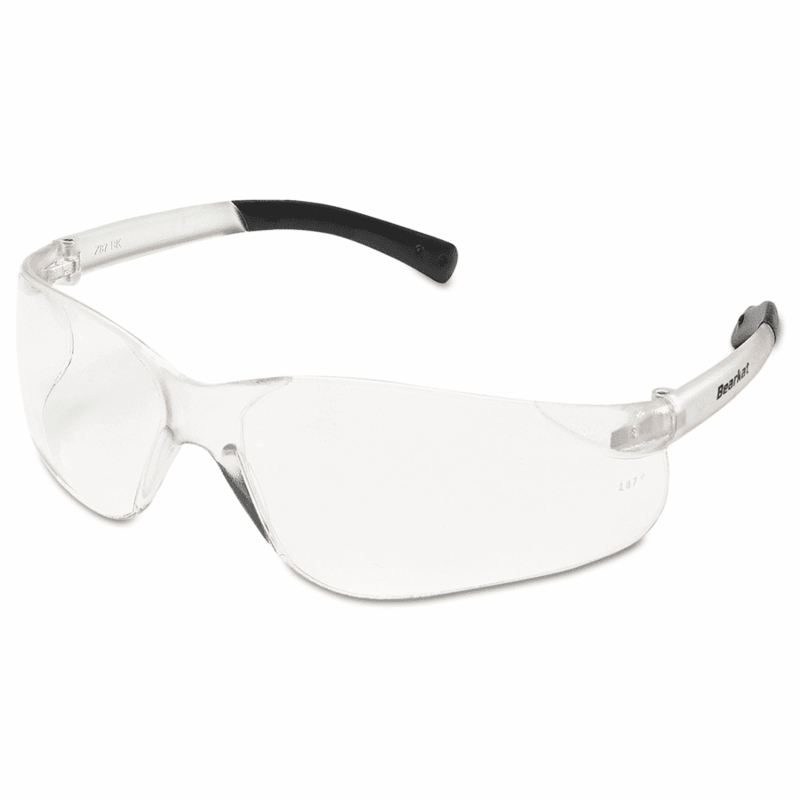 Purchase with confidence because Crew's Safety Eyewear features tough polycarbonate lenses that provide excellent clarity and impact protection. 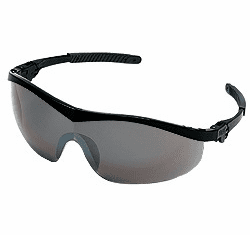 All Crews Eyewear is ANSI Z87.1-2010 certified, provides 99.9% UV protection and includes a durable, scratch resistant hard-coat on the lens.